Would you agree that all of us, without exception, way, way deep inside truly want to make a difference? We long to feel valued and make our life count. But sometimes we can’t. Life’s issues block the path and we don’t know where to begin. 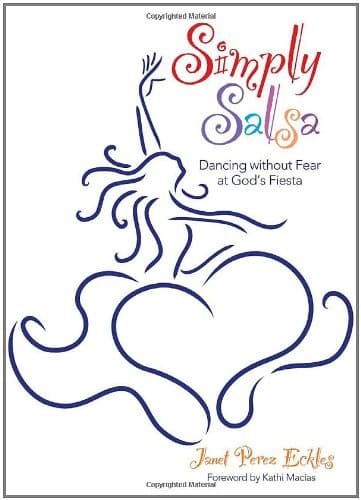 Whether Janet is addressing audiences in corporate events or faith-based groups, her presentations are drawn from her four inspirational books, including best-selling, Simply Salsa. Their international exposure carries the universal message of empowerment which she passionately delivers to her audiences. Whether you’re in high school or college, did you know that God never meant for your trials to defeat you, pain to overcome you, or bad news to depress you? Janet’s messages are delivered in a vibrant and engaging style to reach youth. Janet’s compelling keynote presentation for youth groups draws from her own encounters with rejection, feelings of inadequacy, doubt, confusion and pain. Her adjustment to a foreign country, her blindness, and other setbacks powerfully demonstrate to young people that circumstances don’t have to determine our tomorrows. Results? Young people understand that life will bring heartache, pain and setbacks. But each episode doesn’t have to bring fear. Instead, difficulties can present opportunities to strengthen our character, sharpen our drive, and gain valuable insight to win and conquer. “An expert in overcoming obstacles,” and “an excuse eraser.” That is what some folks have labeled Janet. At 31, as a happy mom of three little boys, a retinal disease took her sight completely. But rather than bringing on misery, through God’s grace, the eyes of her heart opened to see the path to true significance and meaning. That’s when success began. This discovery is precisely what Janet shares with her audiences and readers so they too can find the richness of life, by recognizing that success is truly an inside job. She ignites a desire to explore ways to reach beyond limitations and to erase excuses. And during the journey to triumph she demonstrates how to avoid longing for success and instead learn to carry success within. Whether you’re a stressed ministry leader, a busy mom, or an overwhelmed business professional, Janet shows you, change that, proves to you that setbacks don’t have to stop us. Obstacles are often opportunities in disguise and challenges can be channels to something wonderful waiting for you. Because your professional success depends on your triumphant personal life, Janet has developed presentations to teach this life-changing path. 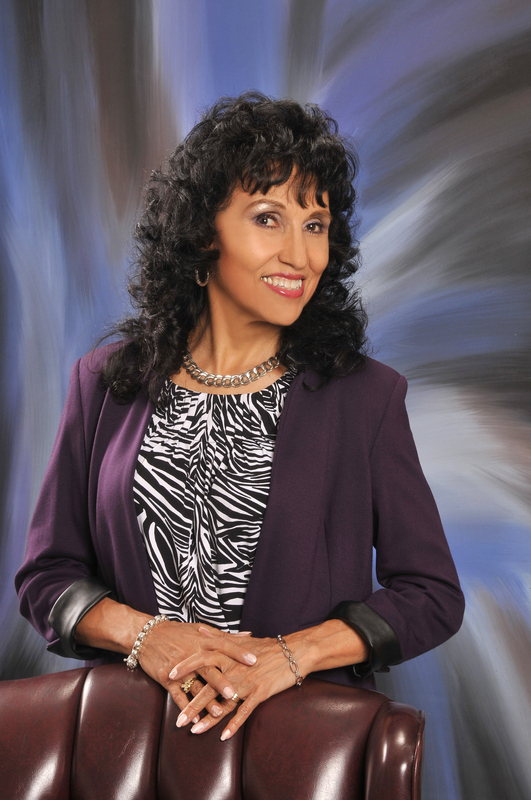 From her home in Florida she travel across the country and abroad to deliver presentations that have been called, “transformational.” She can’t hide her Latina passion as she illustrates how to achieve professional success by first overcoming personal barriers. Janet holds a PhD of life’s experiences which equips her to teach you to triumph too. God’s grace allowed her to overcome profound tragedies such as the murder of her youngest son. The journey and the victory prepared her to help thousands to conquer heartache. 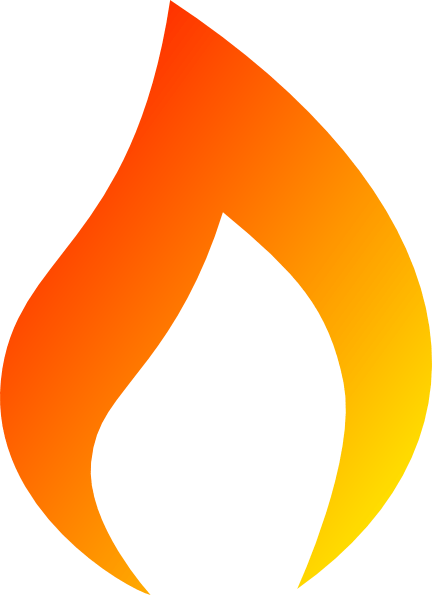 Her passion is to ignite in you, those in your business, or those in your faith-based group to see beyond their circumstances and reach joy-filled success. In her nearly 20 years of speaking, Janet most often encounters obstacles to joy, freedom and success because of self-doubt and barriers called resentment and unforgiveness. Through the experience of forgiving the man who killed her son, she will teach you the path to the freedom that brings on victorious peace. Janet lives with joy, and teaches you to do the same. She likes to laugh, so humor is woven through her presentations. She loves to feel close to her friends, so she writes with warmth. And finally, Janet delights in connecting one on one. Thus, when she steps off the stage after speaking, or receives a phone call or an email message, she considers it an honor to connect with you on that special, personal level. Janet was born in Bolivia. At age 12, with documents in hand, her family entered the United States in 1964. Five years later, what a beautiful reward they received when they earned their US citizenship. It is Janet’s honor to inspire through her writing. In addition to four books, she has contributed to 32 Chicken Soup for the Soul series and hundreds of magazine articles. In addition, Janet hosts Sweet Talk Radio heard live every month. But you can catch up on past shows by visiting the page. And if you would like to invite her to be a guest on your radio or television program, please visit her Press Room page for sample radio and video interviews, testimonials, and suggested interview questions. Finally, as a personal success coach, Janet will work with you to find God’s success which has a different sound, a richer calling, an easier path, and a lovelier outcome. Need a little more inspiration? Please visit her video library where you will find brief, inspirational videos, including the “See What’s Cooking” series where Janet brings you into her kitchen to show you how to prepare delicious recipes while serving up inspiration just for you. Member of Board of Directors for Disability Media, Inc.
Board member: Disability Media, Inc.